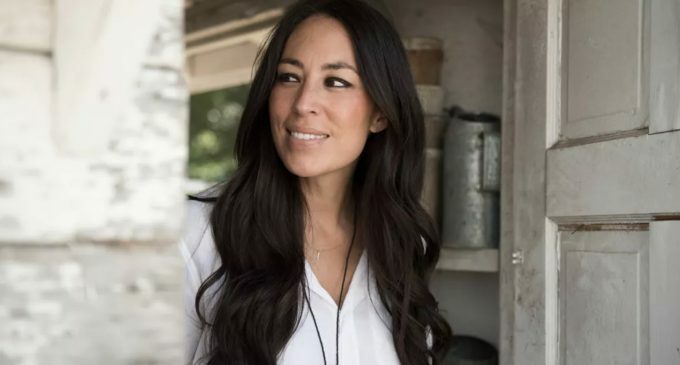 The world is in love with Joanna Gaines. With burlap and chicken wire she has made herself at home in the hearts and on the televisions of millions of households all over the country. As you will see later in this article people are even obsessed with what she eats. We have watched as she and her husband have grown their love of decor into a multimillion-dollar empire that is expanding by the day. Maybe it's the downhome southern charm, the bright ‘meant for tv' smiles or the adorable way they interact with each other that has Americans eating out of their hands. People cannot get enough of her and now that she has announced yet another pregnancy, (she currently has four children) pregnant women everywhere are clamoring to know….what are her cravings! We know she uses pickles for aging copper but does she crave them? Ice Cream? Kale….that can't be it because nobody craves kale. Although compared to what she is craving, kale would be the normal option! 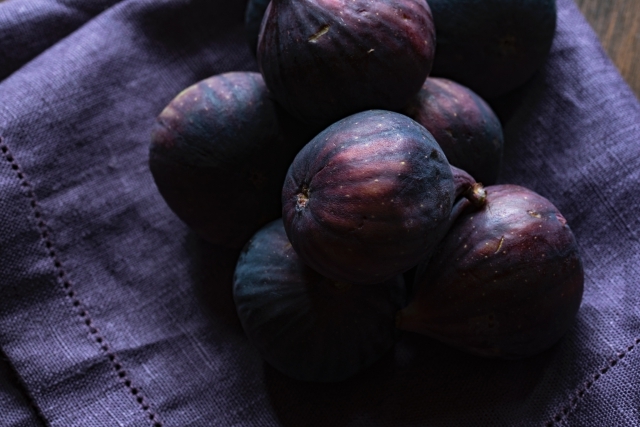 Keep reading and let's check out these insane cravings together.